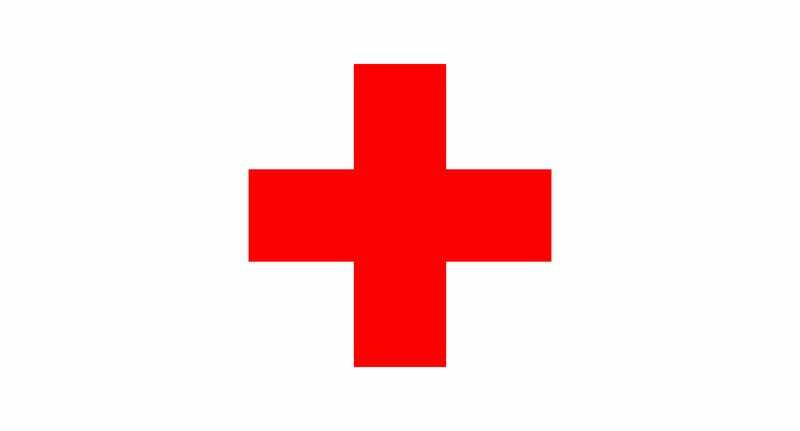 The developers of Prison Architect found themselves in a pinch of legal trouble recently when they were contacted by the British Red Cross over the game’s use of a red cross on a white background to denote health. While that may seem harmless, turns out it’s not allowed. As PC Gamer report, the famous symbol isn’t actually in the public domain; it’s governed by the International Committee of the Red Cross, who seek to protect it from any acts of what they believe is misuse. Which, fine, whatever. Introversion’s Mark Morris and Chris Delay are understandably upset, though, that the ICRC’s enforcement of this rule is so inconsistent; you can point to countless games, TV shows and movies that use the red cross symbol and get away with it, while their indie game hasn’t just been targeted, but they’ve been told that their use of it technically constitutes a violation of the Geneva Conventions, and by extension British law as well. Introversion have since gone in and updated the game to remove their use of the symbol. Which happens a lot more often than you might realise; while many properties continue to use the red cross “illegally”, others like Halo have quietly changed it over the years without anyone really noticing, altering things like the colour of the icon, or replacing the cross with a “H” or other logo.